The new measure will make 10 million euro worth of grants available for Energy Efficiencies and Renewable Energy Technologies following a comprehensive review of the TAMS Scheme designed to increase its focus on sustainability. It is hoped to position Irish Agriculture as Global Leaders in sustainability with the help of this Grant Aid. Solar PV Installations on Farms – this is to extend current availability under the scheme to all sectors. Grant Aid in this initial pilot phase up to 9,300 euro or up to 60% of the overall cost will be available to fund a 6kWp solar system. According to the Dept of Agriculture, a Solar PV System size for a Dairy Farm of approx. 5.5kWp combined with a 4.5 kWh of battery storage capacity. Costs are based on the cost of installation of a 6kWp Solar System, this includes a battery which is necessary to capture the energy output thereby making it economically viable. 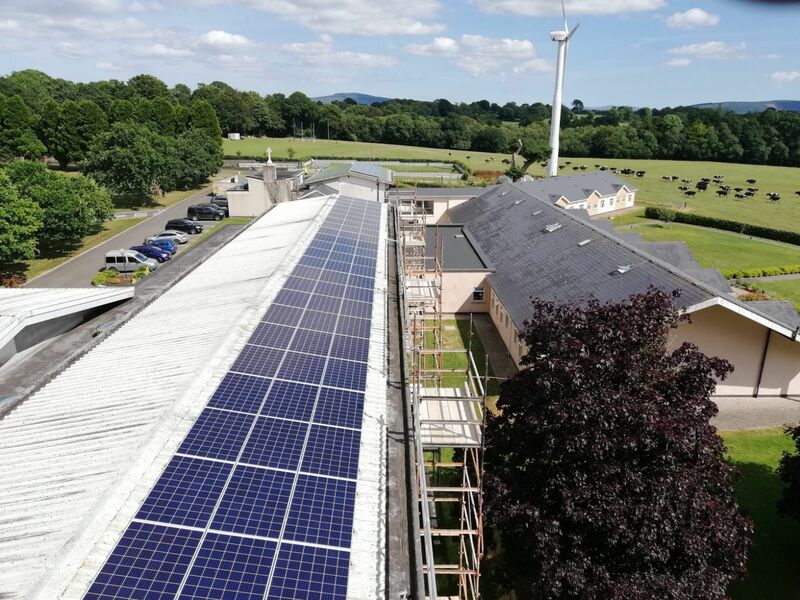 For all Solar PV queries please call us at Waterpower on 029 50568 for the complete package from your initial call to connect to the Grid. The TAMS Scheme, otherwise known as the Targeted Agricultural Modernisation Scheme will re-open on April 5th next. Waterpower which is a member of the Waterpower Group. The Registered Office of Waterpower Limited is Waterpower, Kanturk, Co. Cork. Ireland. Registered in the Republic of Ireland No. 317386.